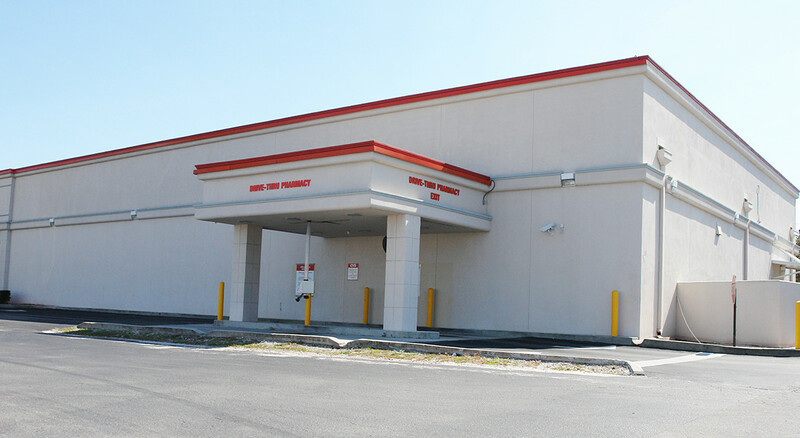 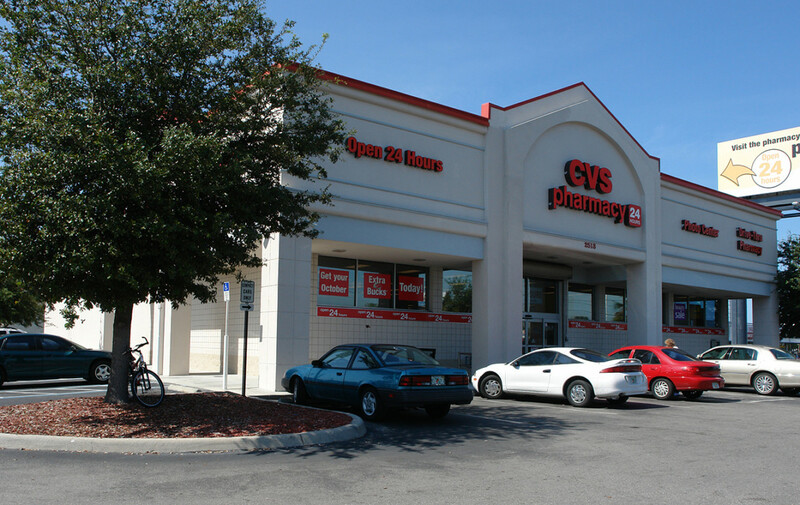 Marcus & Millichap is pleased to present for sale this 12,603 square foot freestanding CVS in Vero Beach, Florida. 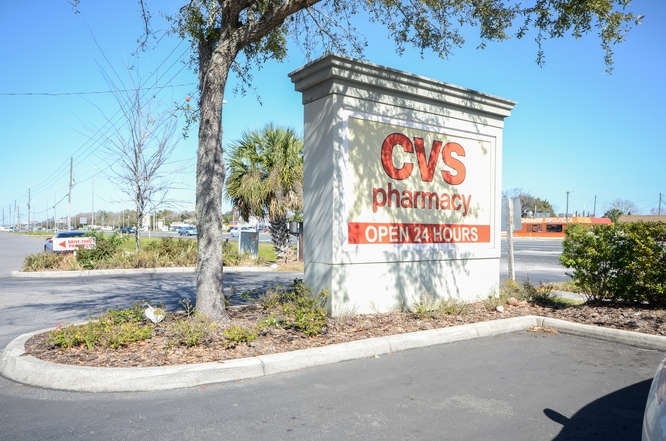 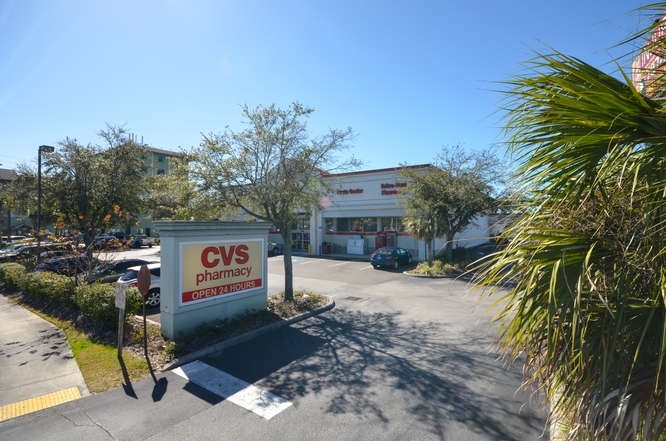 This CVS has more than 18 years remaining on the base term of its Absolute NNN Lease. 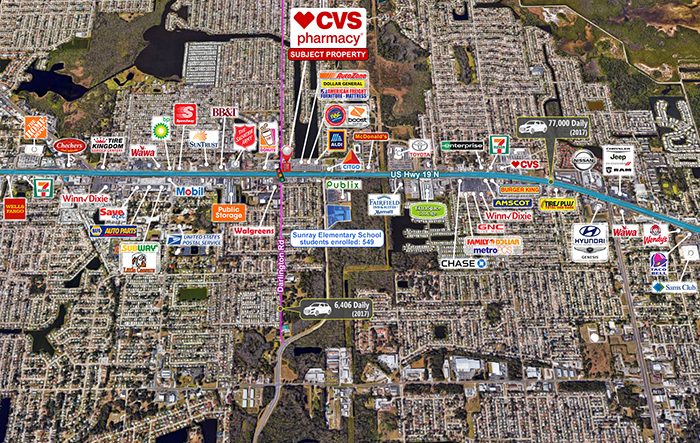 Holiday is a thriving suburb of the Tampa-St. Petersburg-Clearwater Metropolitan Area. 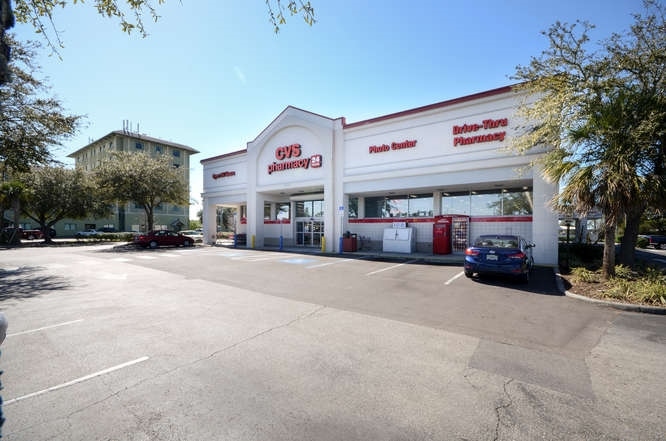 Holiday is ideally located in west central Florida just northwest of Tampa Bay and a few miles from the Gulf of Mexico. 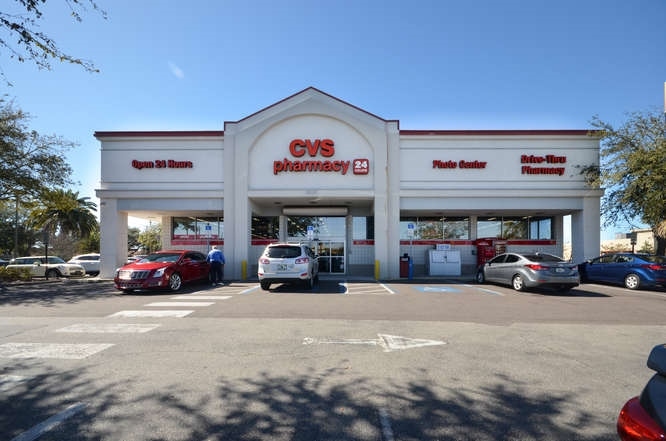 Located at the signalized intersection of US Highway 19 and Darlington Road, this CVS has exposure to more than 64,000 Vehicles Per Day. 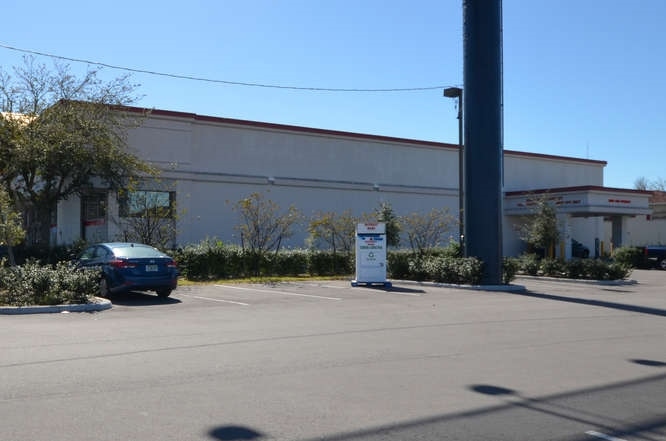 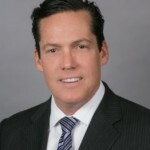 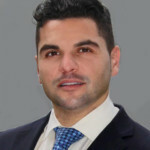 The One Mile Radius of this property has experienced explosive population growth since 2010 with a 26% increase from 2010 to 2018 and a projected additional 13% growth from now until 2023. 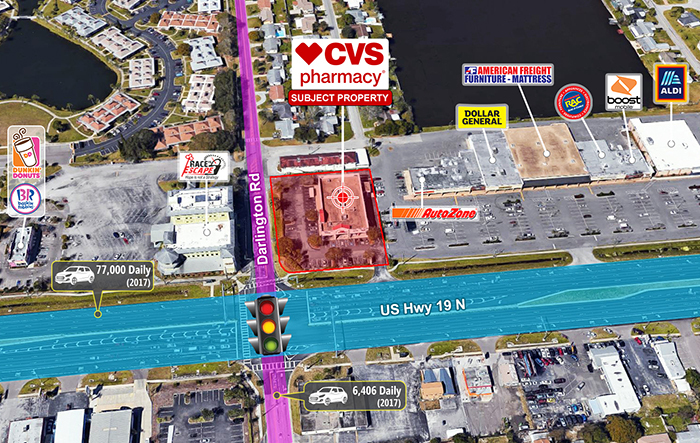 There are numerous national retailers in the surrounding area which include Walgreens, ALDI, Publix, 7-Eleven and Planet Fitness.